I am always honored when a fellow photographer asks me to take photos for her family. 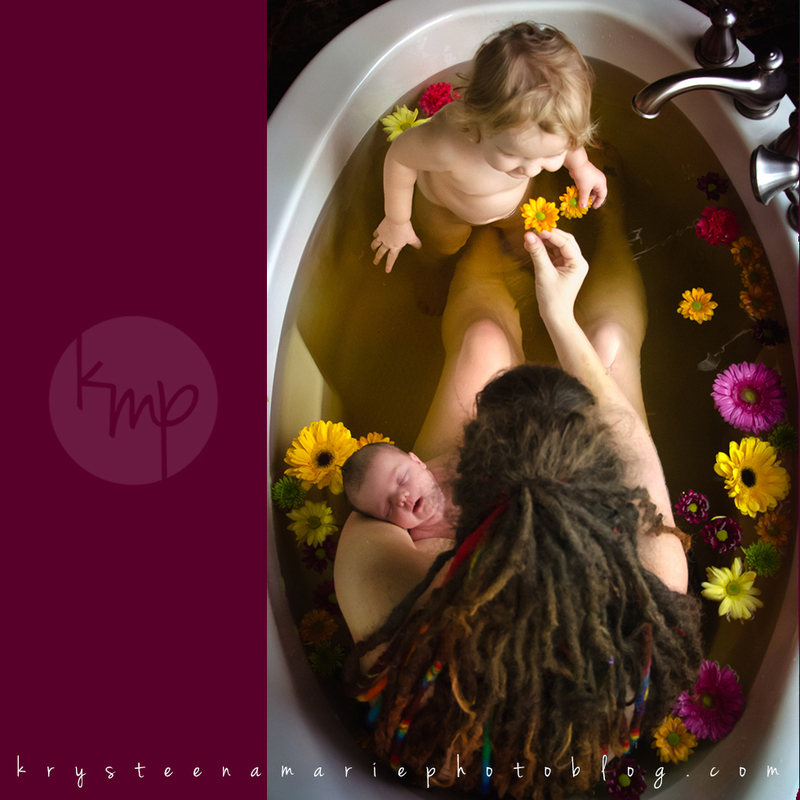 So when Chenelle of Sweet Peace Photography asked me to capture Edda’s first bath, I was thrilled! 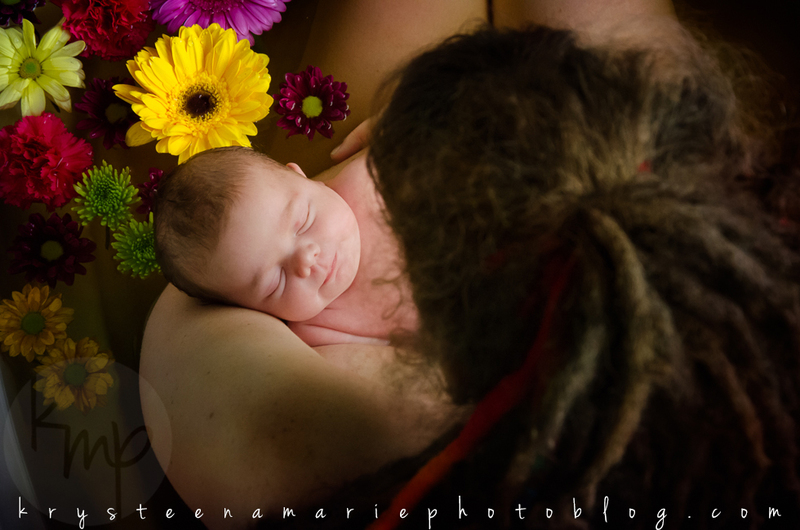 I don’t have much experience with newborn sessions, and so I was eager to gain some experience, and more than happy to share some time with this precious little one and big sister Hazel. 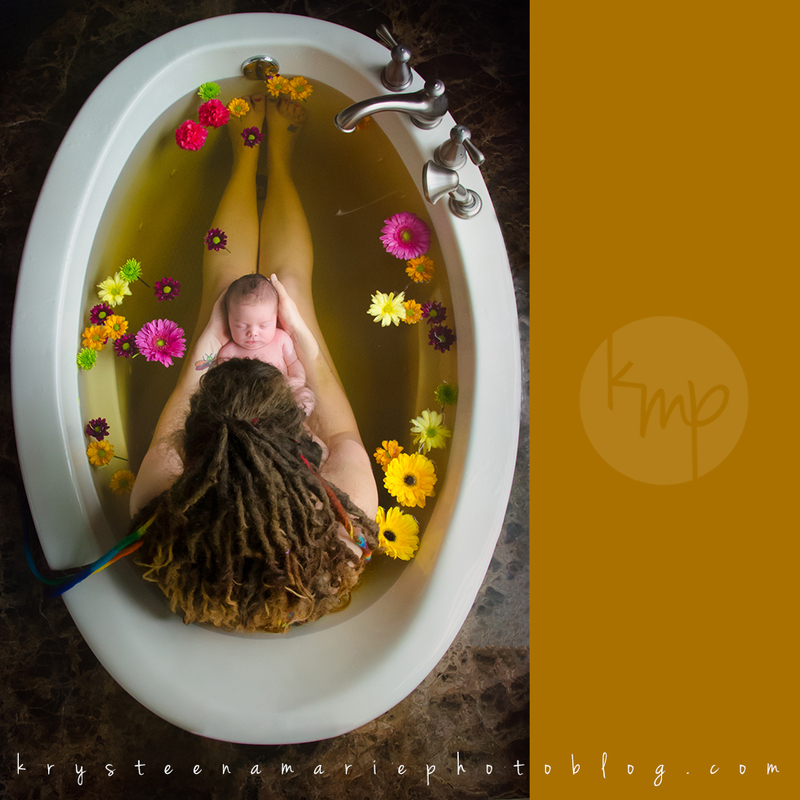 An herbal bath offers relaxation, healing, and bonding for mom and baby, and certainly makes for some beautiful images! 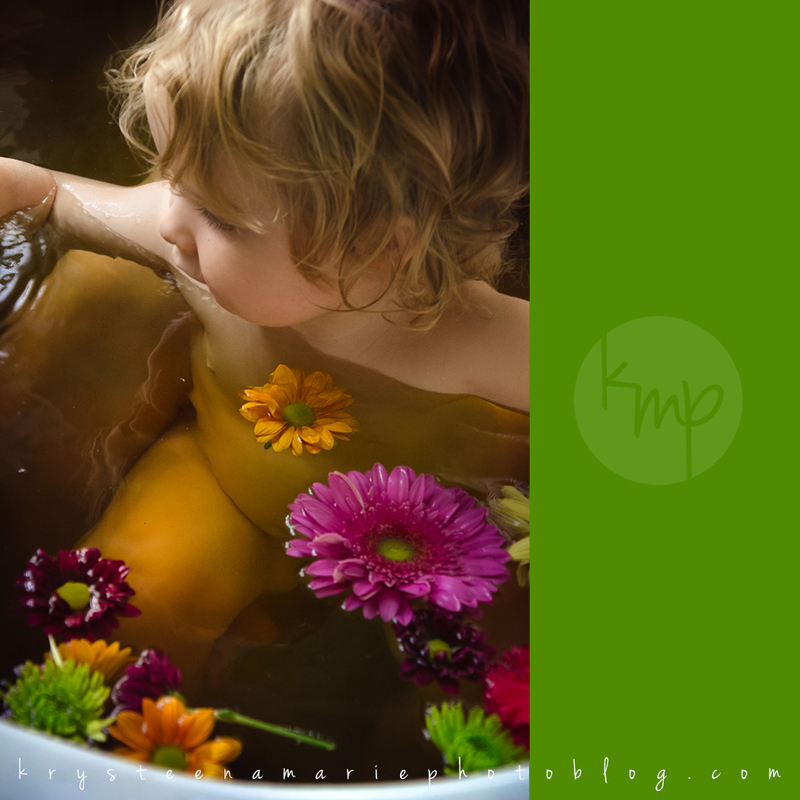 If you’re interested in an herbal bath for your newborn, or just want to learn more, check out Euphoric Birth & Herbals on Facebook, where Chenelle found her perfect herbal blend.